In the furthest depths of the ocean there lies a city named Atlantis. Over the seven plus decades it's been a part of the DC Universe many have inhabited it, some have tried to destroy it, and a rare few have ruled it. One of that elite group is Orm Marius, also known as Ocean Master, who, over his 52-year-history, has been a human, a pirate, and King of the Seven Seas. 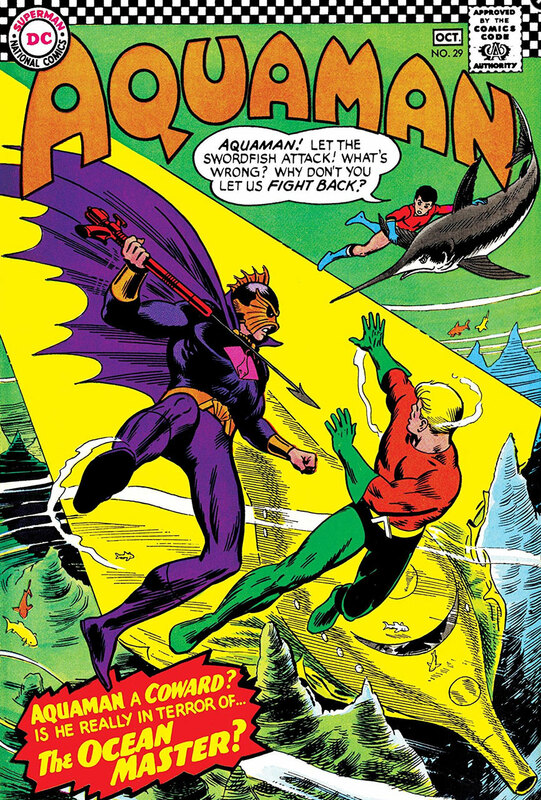 Introduced in 1966’s Aquaman #29, Orm was originally the human half-brother of Arthur Curry (a.k.a. Aquaman) and the second son of Tom Curry and a mortal woman named Mary O'Sullivan. The five-decade sibling rivalry between Arthur and Orm began after a strange new villain calling himself Ocean Master threatened the world. The high-tech pirate released a video which stated that, unless he was left alone by the quickly advancing navies of the surface world, he would create complete chaos across the Earth. To prove it, he stranded a huge ship on the tip of an iceberg. After Arthur and Aqualad foiled his evil scheme, it was revealed that Orm was Arthur's half brother and that he had always resented his super-powered sibling for his Atlantean abilities. This thread would continue throughout Orm's life, even as his origins changed. As his role in Aquaman's stories expanded, he would regularly antagonize his half-brother -- thinking he was afraid of him due to the fact that Arthur wouldn't kill Orm after discovering they were related. Eventually, he attempted to overthrow the Atlantean monarchy and usurp the throne. 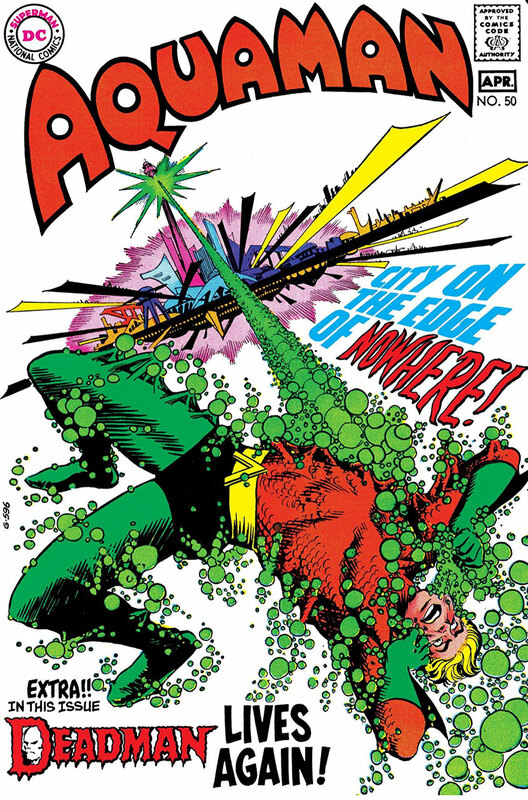 But he ended up regaining long-lost memories of his childhood in 1970's Aquaman #50. This revelation led to the villain being filled with remorse and rushing back to Atlantis to warn his brother about an impending alien attack. This story also introduced a grudging respect between the brothers that would be played on throughout their history. When writer Peter David took charge of Aquaman in the '90s, Orm's origin changed, along with that of his half-brother, as David reimagined the world in which the King of the Sea was born. Both brothers were now the children of Atlan, a powerful wizard. In David's story, Orm's mother was an Inupiat woman. After learning his father was in fact an Atlantean wizard, Orm became obsessed with taking on the throne of the underwater kingdom that he believed was rightfully his. The next few years saw Orm grow massively powerful, acquire a mystical trident, and discover once again that he was half-brothers with Aquaman, which caused him to lose his mind. After the apparent death of Aquaman, Orm interest in magic grew, and he ended up altering reality so that he was Aquaman and his half-brother was Ocean Master. 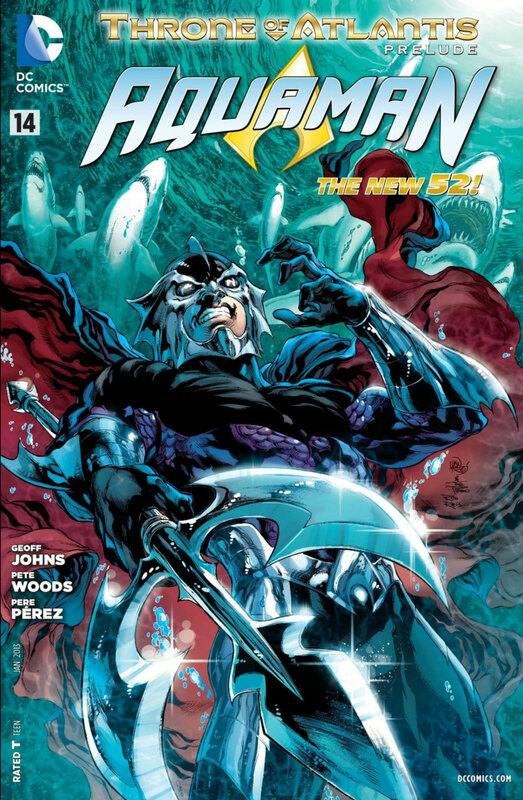 But in writer Geoff Johns' and artist Ivan Reis' 2011 run on Aquaman (read the first four issues of the New 52 Aquaman here), his fate would change forever. It was this version of Orm that inspired Patrick Wilson's epic portrayal of the character in this year’s Aquaman movie. Johns and Reis once again revised Orm and Arthur's backstories, reverting to and expanding upon the legend that most fans knew and loved. 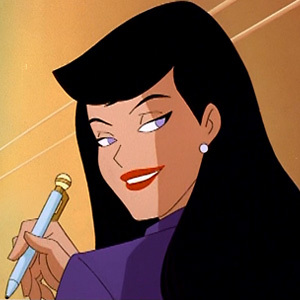 Here, Arthur was again the son of Tom Curry, and his mother was Atlanna, Queen of Atlantis. Just like in director James Wan's film, the warrior queen left her home due to the tyranny of the monarchy and fell in love with a lighthouse keeper. It was only when she returned that she gave birth to her second son, Arthur's half-brother Orm. Over a decade later, after his father passed away and his mother mysteriously died, Orm took the throne and continued a reign of tyranny and terror, all while suspicion spread that he may have killed Atlanna. After Vulko revealed to Arthur that Orm was his half-brother, the pair formed an uneasy alliance. But during Johns and Reis' "Throne of Atlantis" storyline, Orm truly took on the role of Ocean Master and waged a massive war on the surface world, after a sabotaged sub made him think the surface dwellers were attacking Atlantis. This arc also saw Orm battle the Justice League and eventually get imprisoned in Belle Reve after abdicating the throne, leaving his brother to take his rightful place as King of the Seas. 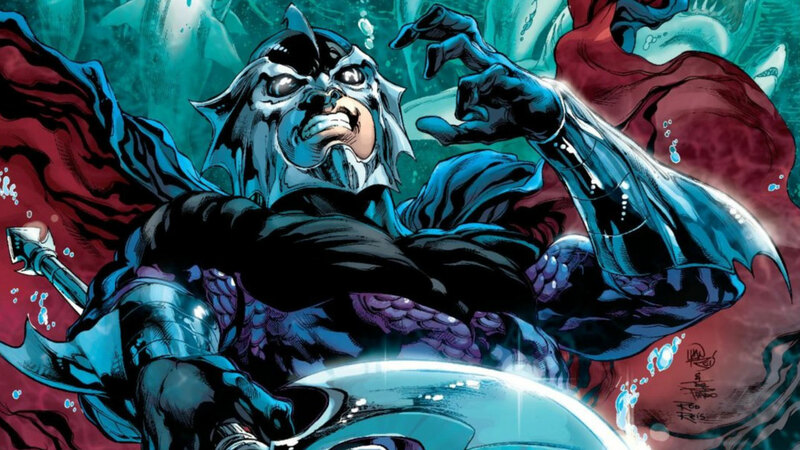 After breaking out of prison during 2013's "Forever Evil" storyline, Orm ended up returning to Atlantis and making an alliance with King Nereus, the leader of Xebel -- leaving one of Aquaman's most fearsome foes free to wreak havoc upon the earth once more. Are you an Ocean Master fan? Let us know in our Community!